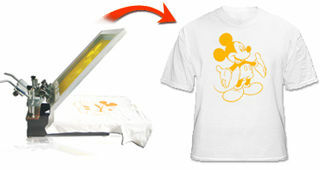 Home :: Manual Screen Printing :: Flat Screen Printing :: Small screen printer for T-shirt, Bags, Pillow. 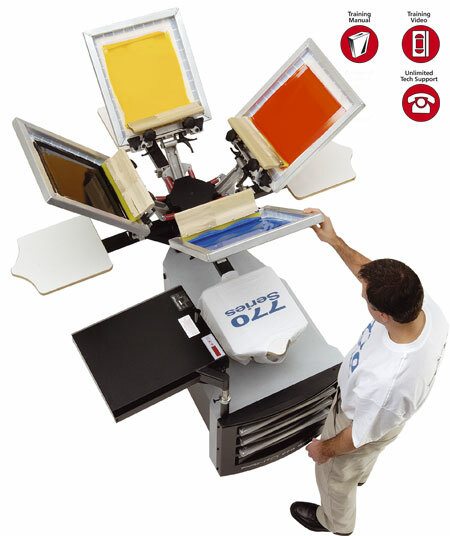 Small screen printer for T-shirt, Bags, Pillow. 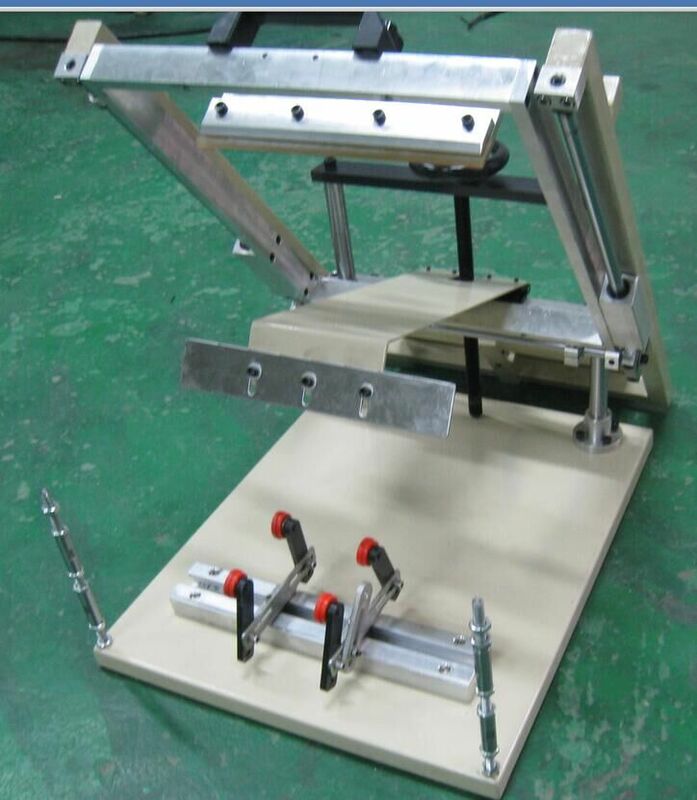 Based on the customers and market, our company recearch and develop this multi-fuctional 1-1 screen press, it overcomes these shortages from traditonal press, such as without micro-device, only one fixed shirtboard, and can put on the T-shirt, pillow, bag and so on. 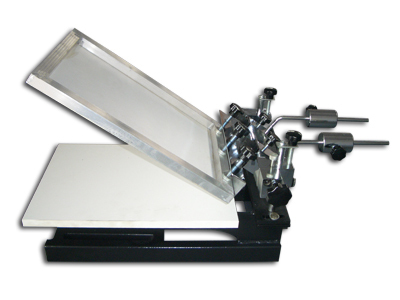 This press is especially suitable for printing non-woven enviroment-friendly shopping bags and T-shirts with small amount. 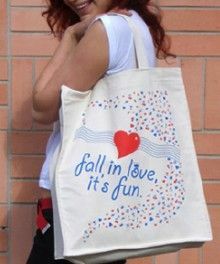 Specially suitable for T-shirt and bags. With three different size shirtboards. 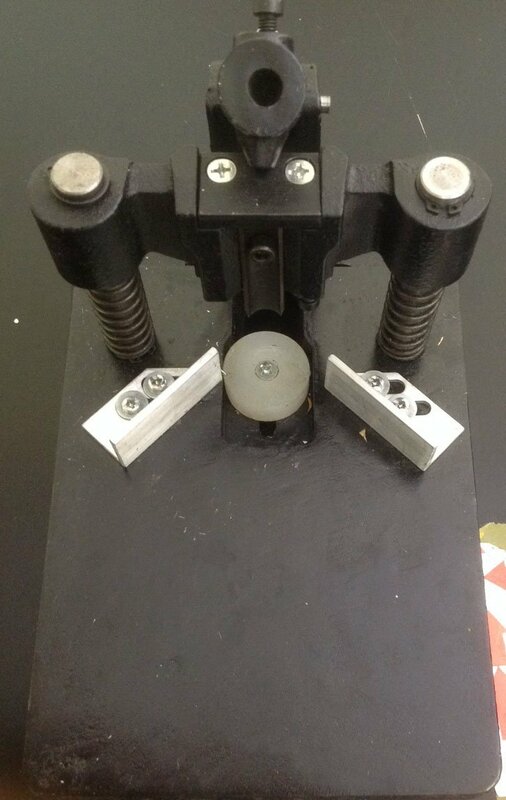 Adopting easy replacing structure,scewing two bolts,users can replace the shirtboard. 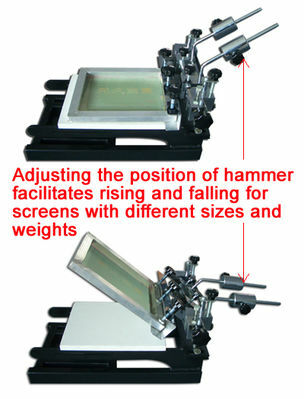 Adjusting the position of hammer facilitates rising and falling different screens. 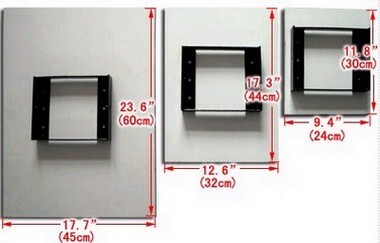 Utilizing electrostatic spraying and electroplating,durable,easy clear,no rust. 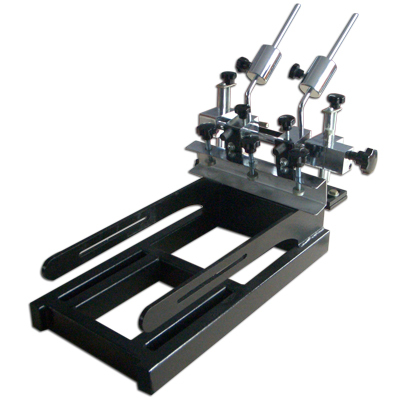 We will ship the item from Hongkong warehouse by DHL or UPS air. In stock now and ready to ship. Shipping cost to UK, Ireland, France, Italy, Europe union: USD180. To USA and Canada: USD180. 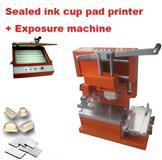 - Usually we ship by UPS, UPS is not under our control, if the item was damaged on delivery, let me know ASAP. We will do our best to solve the case. 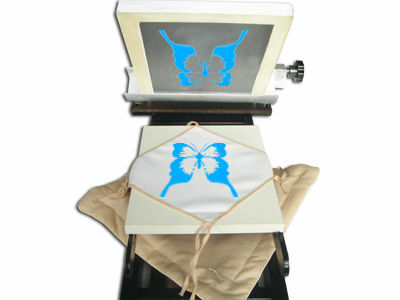 We will accept returns on all items within 14 days of you receiving the package. Please notify me of your intention to return the package within that time so We know to look for the package and can have your refund ready to send to you when I receive the package back. Refunds will be for item cost only shipping and handling will not be refunded. 10% restock fee will be charged. Item must be in the same condition as when item was sent. Shipping and handling in any case are not refundable . 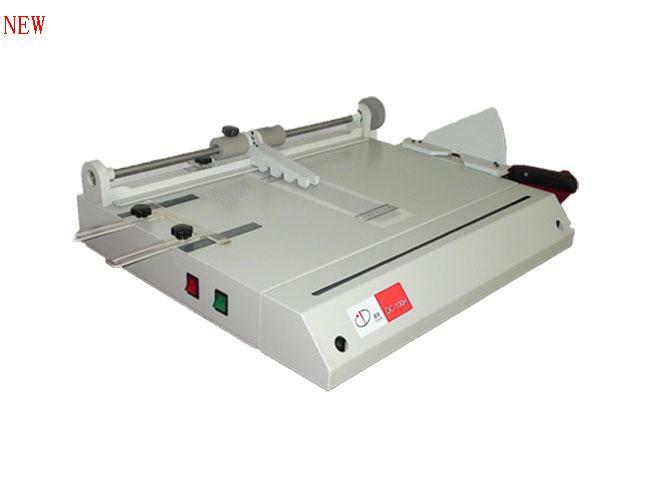 Buyer is responsible for shipping the machine to us. Please keep the package box 14 days. Please contact us to get RA (return authorization) by email before return any item to us otherwise the return may be rejected. Question email: dingstore@hotmail.com .We will give answers within 24 hours.